Dripping in charm! 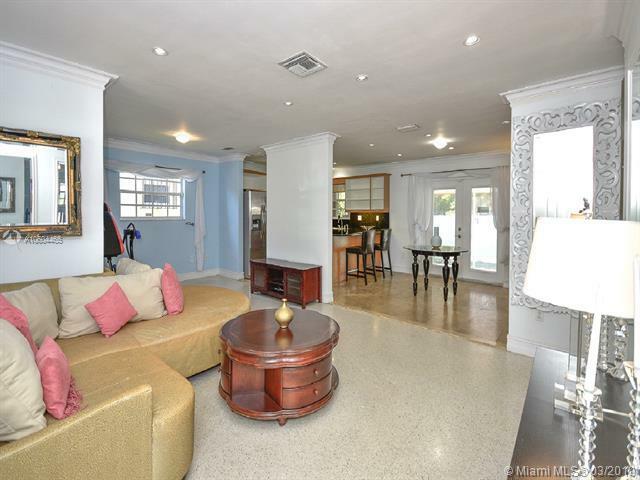 This spacious 3 bedroom 2 bath, single car garage home is located in the highly sought after Historic Bayside Mimo District. Great central location walkable to several fantastic restaurants, hip retail, the neighborhood Farmers' Market and beautiful Biscayne Bay. 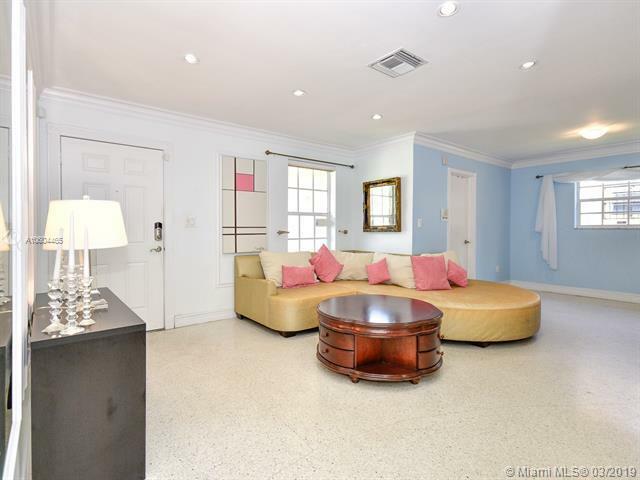 The home is well appointed with nice open layout perfect for entertaining, gorgeous restored terrazzo floors throughout, rich travertine floors in the kitchen and dining, large bedrooms including master bedroom, updated windows with accordion shutters and newer A/C. 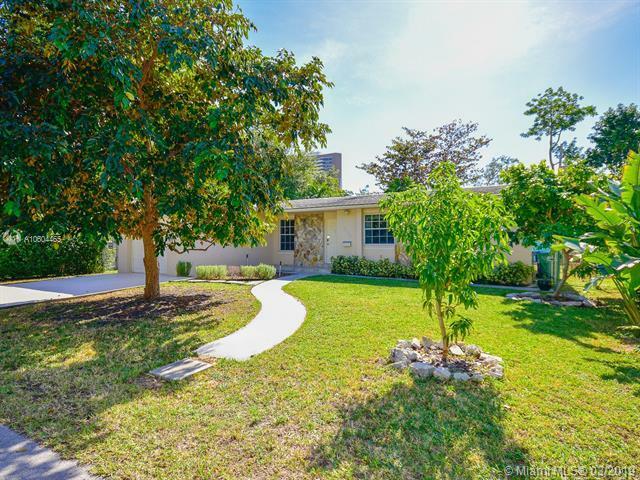 Home also has a large screened in patio for entertaining in the back along with various fruit trees. Easy to show.